For more than two decades, Joyce Darden Cleaning Services has provided residential and commercial house cleaning services in Houston, Texas and the surrounding areas. Joyce’s experienced team knows how to turn any messy room into a spotless feature of any home or office. 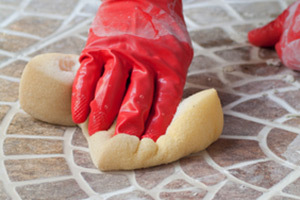 If it’s dirty, Joyce Darden Cleaning Services has the maids to make it sparkle. Joyce Darden Cleaning Services offers weekly maid service as well as a number of house cleaning packages to match your every need. Whether you need your home or the home of a loved one cleaned, or even a commercial office building spruced up, Joyce Darden Cleaning Services has the home cleaning service and experience to make your home or office feel like new. 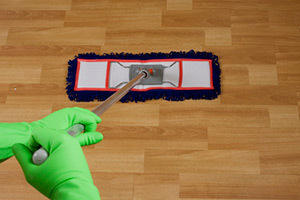 Our maids have the ultimate training and we also offer spring house cleaning and one-time maid service as well. If you’re looking for a professional residential and commercial house cleaning services, contact Joyce Darden today. Our Houston maid service has been serving the Houston area for 20+ years. Their expansive service area stretches across the Greater Houston area, including Spring, Atascocita, Clear Lake and Woodlands, Texas. Look forward to cleaning day! If you are looking for house cleaning or maid services in Houston, then please call 281-809-0910 or complete our online request form.